Milwaukee web design company, Brew City Marketing is a leading web design company. Contact us for Milwaukee web design that gets results! What Sets Brew City Marketing apart from other web design companies? 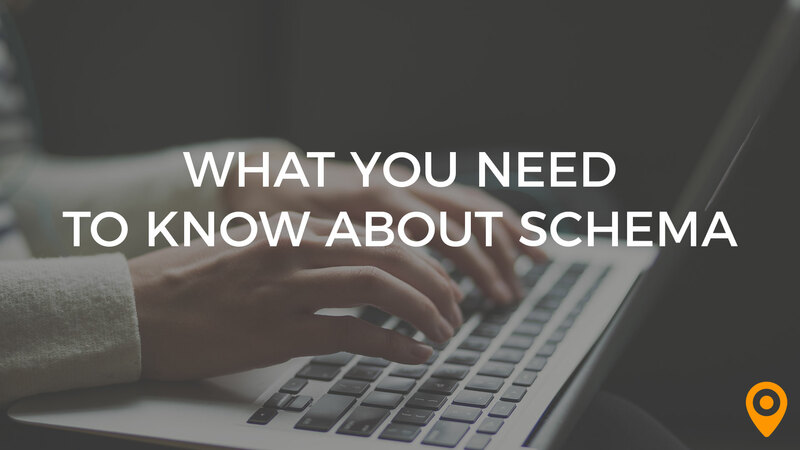 Learn the basics of schema, answers to frequently answered questions, and the best ways to use schema to your business's benefit. There currently aren't any reviews for Brew City Marketing. If you are a current or former customer, tell us about your experience!